Slow cooked food – there’s nothing better to nurture the body and comfort the spirit, and this tasty dish fits the bill perfectly. Now that there’s a chill in the air here at the farm, a nourishing warm dinner is always welcome. 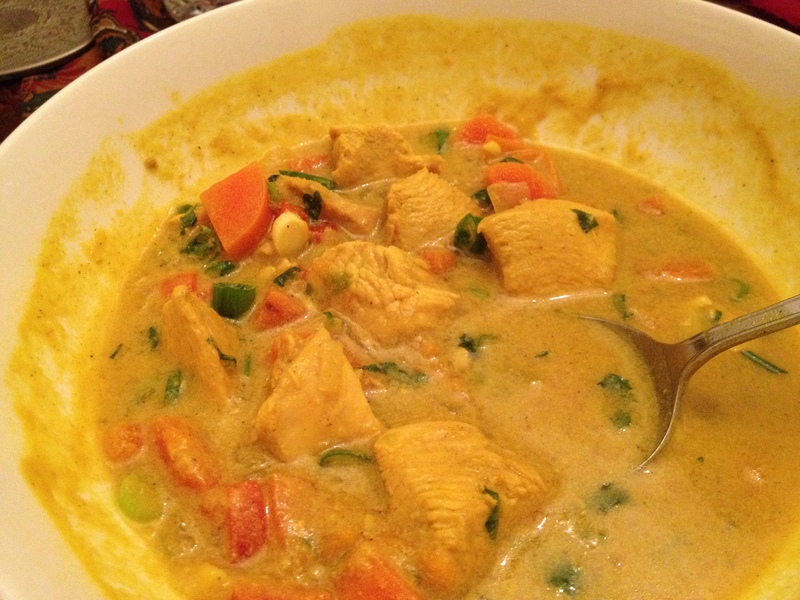 I’ve adapted this recipe from my Grandmother’s so that it is gluten-free. It’s a firm favourite, no matter what time of year. This meal is good for you! 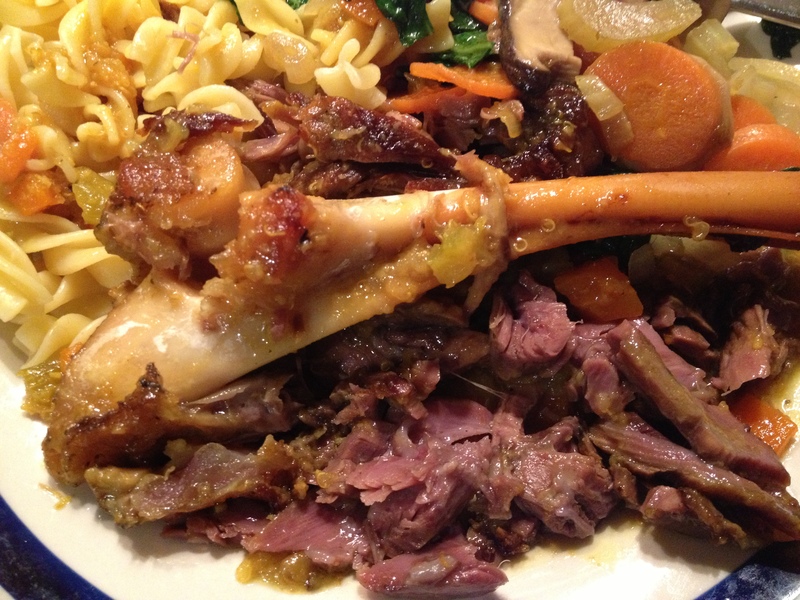 The lamb shanks create a rich bone broth during the long cooking time, and the nutrients are easily absorbed by even the weakest digestive systems. 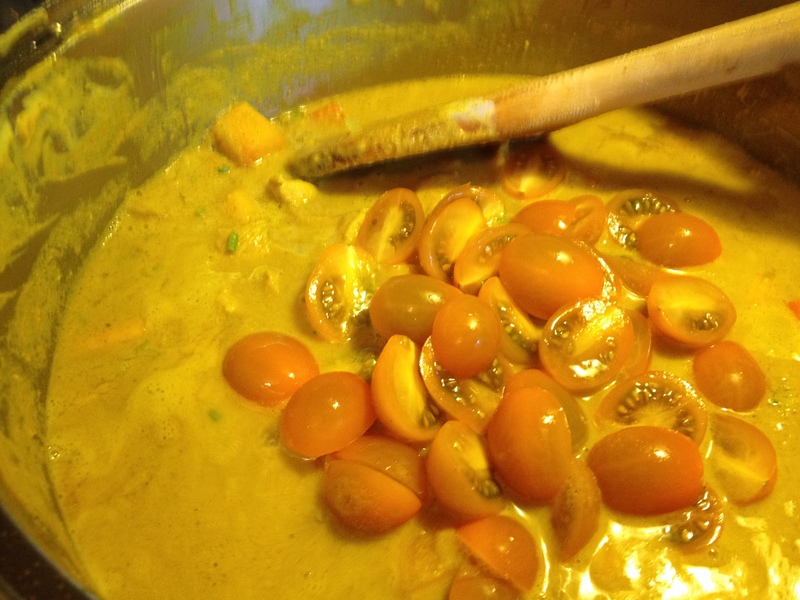 The sauce will become full of the amino acid glycine, which is great for liver detoxification and regeneration. It’s also rich in collagen and glycosaminoglycans (GAGs) which are important for artery, bone and joint health. The gelatin produced from the well-cooked bones and cartilage helps heal leaky gut, and also reduces your need for meat and protein. In Chinese Medicine, bone broths are considered to support the kidneys and kidney meridians, and as such are also useful for healthy teeth, bones and adrenal gland function. 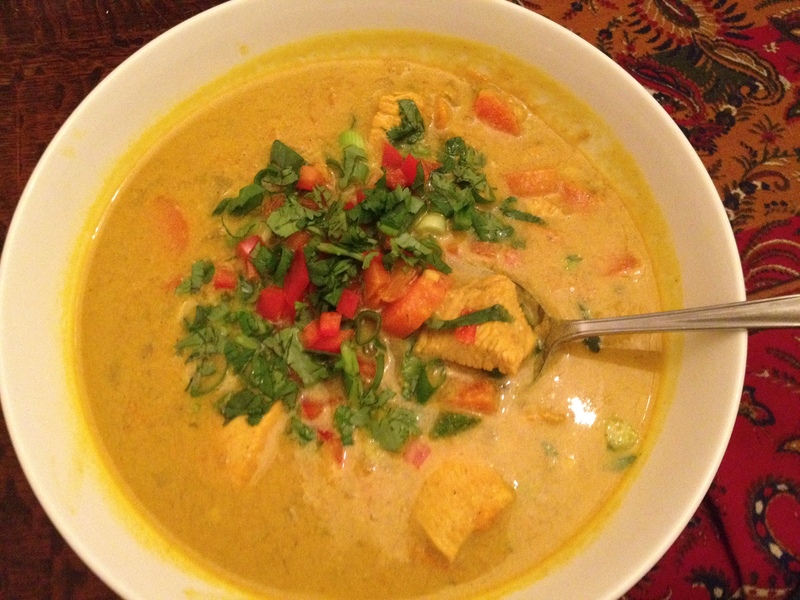 So if you are feeling unwell, suffering low energy or have adrenal fatigue this is a super meal for you! This recipe uses the tang of lemon to compliment the lamb, and a dash of sweet vermouth gives the whole meal a little extra zip. (I use Cinzano Bianco but any sweet vermouth will do.) At a pinch you could use white wine, but truly – if you can – use the vermouth. 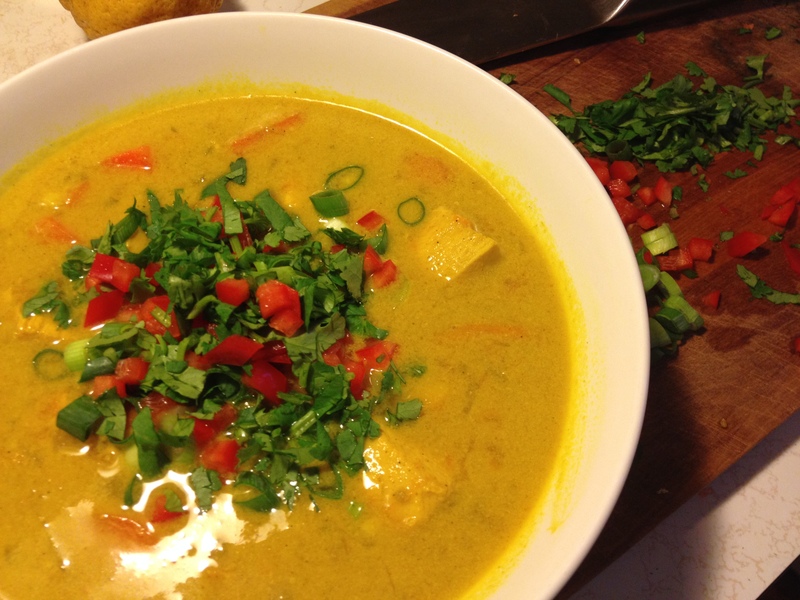 I keep a bottle in the cupboard just for this recipe! 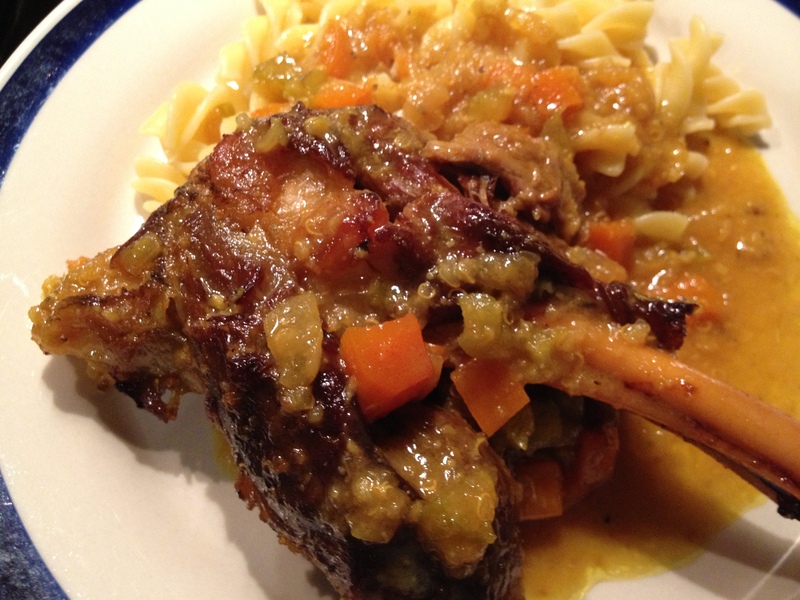 These lamb shanks are quick to throw together but the secret to the silky, melt-in-your-mouth meat is to cook the whole dish slowly, over a long time-frame. 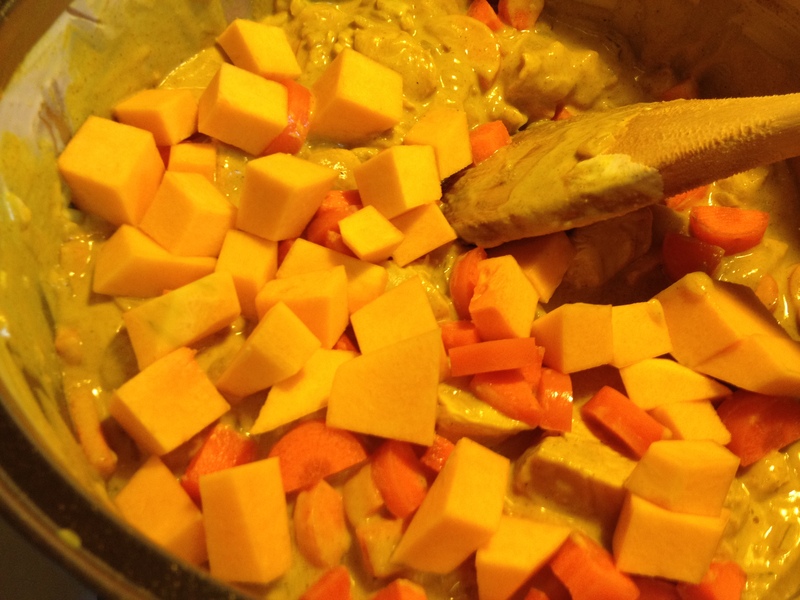 If you have a slow cooker with a timer, then chuck it all in so it’s ready when you come home from work. This recipe is versatile enough to cook in a big saucepan on top of the stove, or in a covered casserole dish or roasting tray in your oven. It also reheats and freezes like a charm! 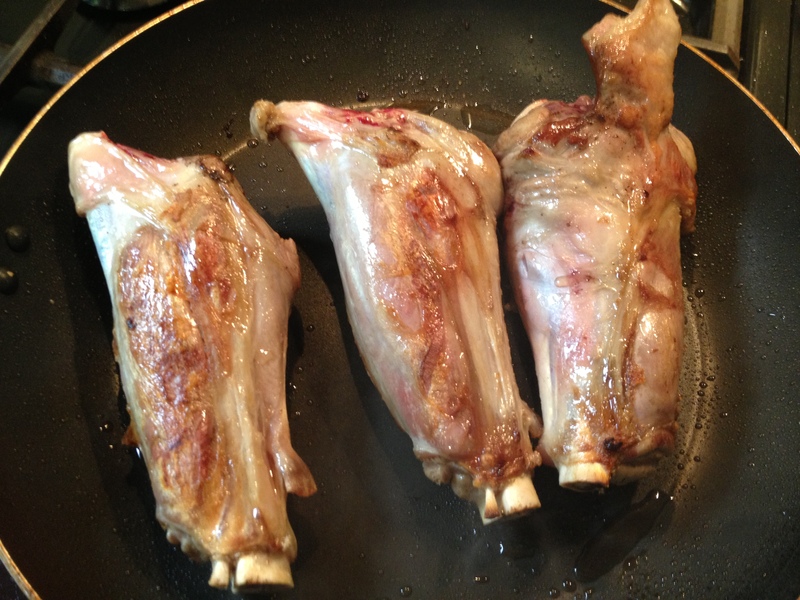 Add a little oil or ghee to the bottom of a heavy-based frypan, season the meat with salt and pepper and fry off your lamb shanks in batches over medium heat so that they are lightly browned. Then arrange your meat in the cooking pot. 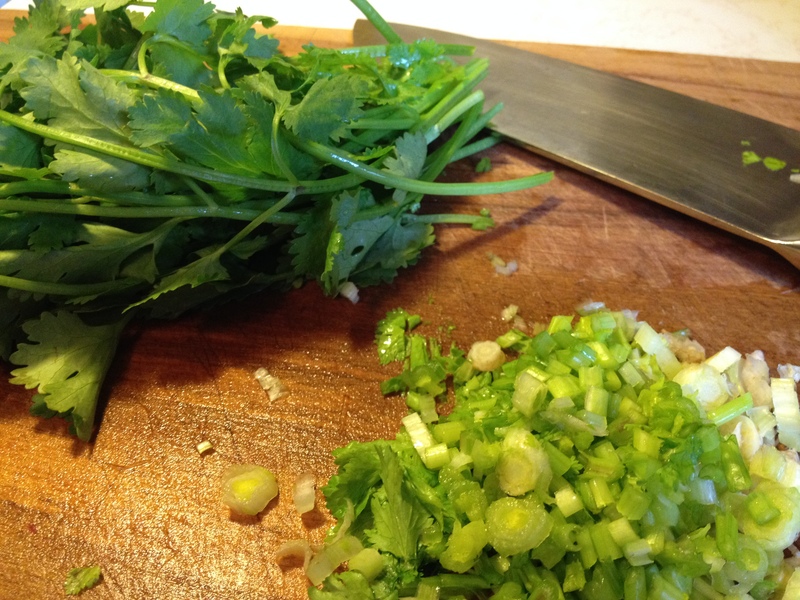 Poke the bay leaves in between the shanks. Next place your onion, carrot, garlic and celery in the frypan with a little extra oil or ghee if needed and cook until fragrant and beginning to brown slightly. 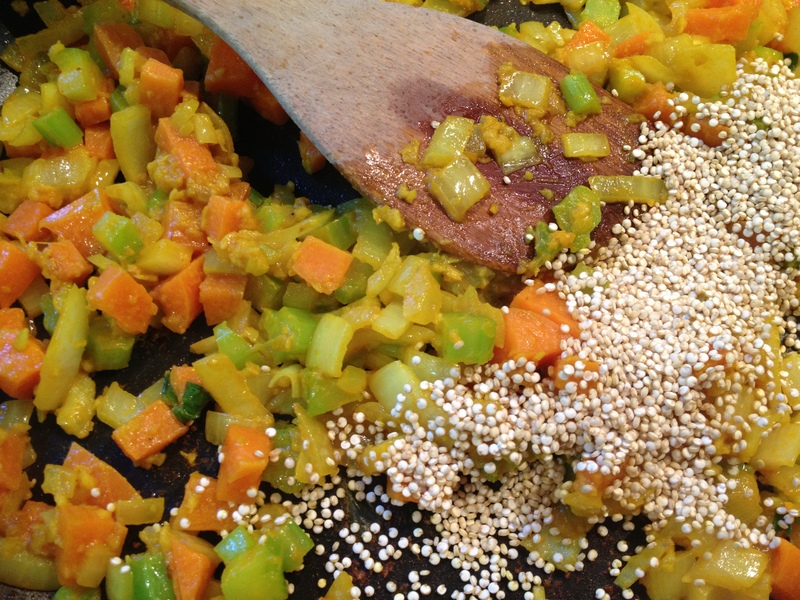 Stir through your tumeric and then add your quinoa, chicken stock, lemon zest and almond meal. Mix well and then pour over the lamb. Pour your vermouth and lemon juice over the lamb shanks and vegetables – don’t worry about stirring it, it will all mix itself up during the cooking. Ladle some of the liquid over the meat. Cover and cook. Don’t be put off by the long cooking times. 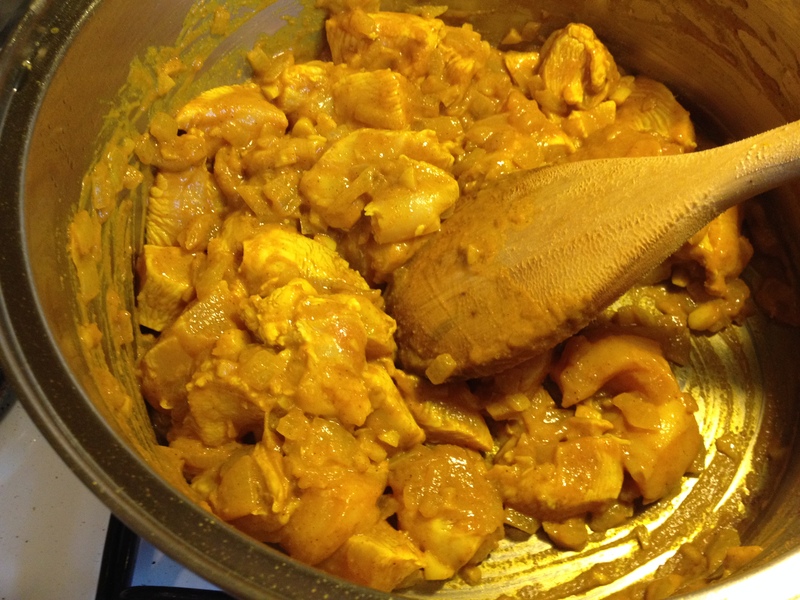 The longer you cook the meat the more tender it will be, and the more goodness will be imparted to the sauce. Cook on low in a slow cooker for 6 hours. Cook on low heat in a saucepan on the stove for 4 to 5 hours. Turn your shanks at least once during this time, and re-baste with sauce. Cook in a moderate oven (180 degrees celsius/ 350 degrees fahrenheit) for 30 minutes, and then reduce heat to 150 degrees celsius/ 300 degrees fahrenheit) and cook for 3 hours. Turn your shanks at least once during this time, and re-baste with sauce. 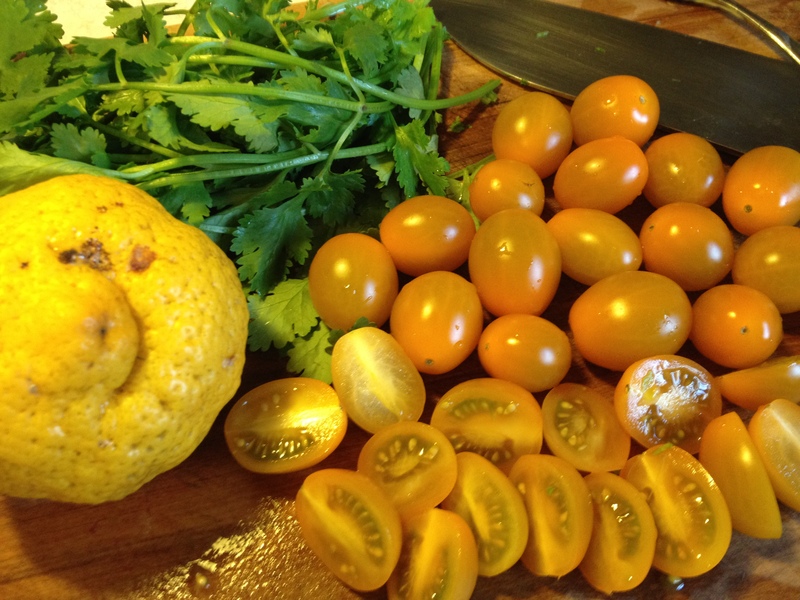 Serve with your favourite seasonal vegetables, and some mash, rice or pasta if it suits you. A good bread to mop up the juices is always welcome too. 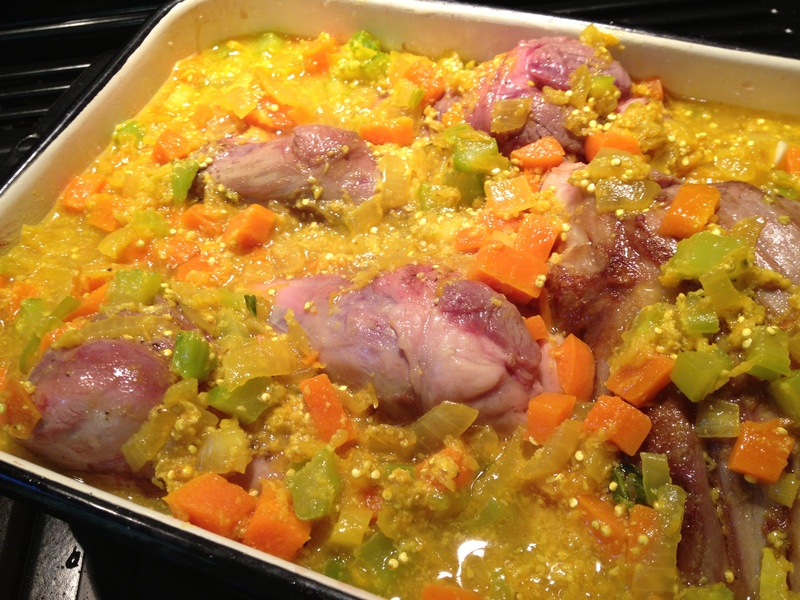 When cooked low and slow the marrow and gelatin from the meat help thicken the sauce. Don’t waste any of it! Whatever is not eaten with dinner can be used as a basis for a pasta sauce, or as a gravy over other meats or vegetables. The meat will be so tender you will be able to flake it off the bone with just a fork. 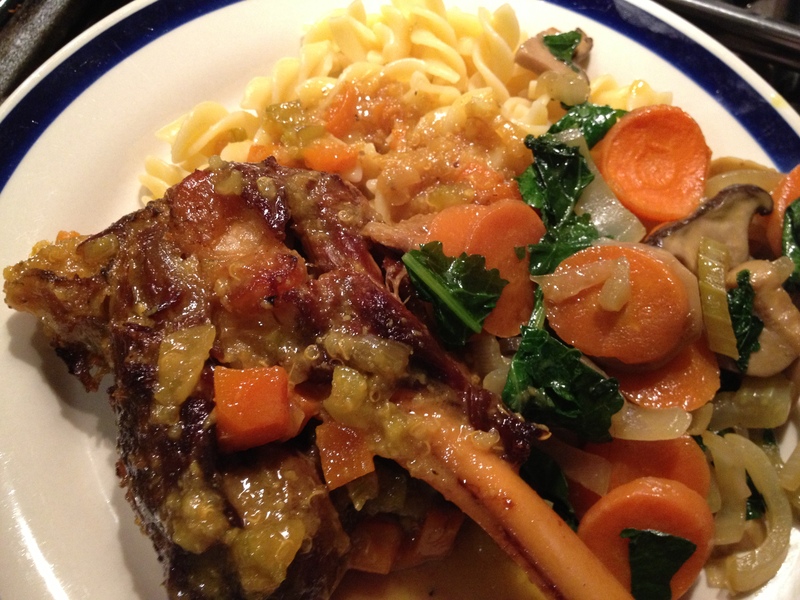 If you have left-over lamb shanks, you can also flake the meat off the bones, add it to the remaining sauce and then reheat this as another meal, or thin it out to make soup. Green anything for breakfast sounds a little odd. 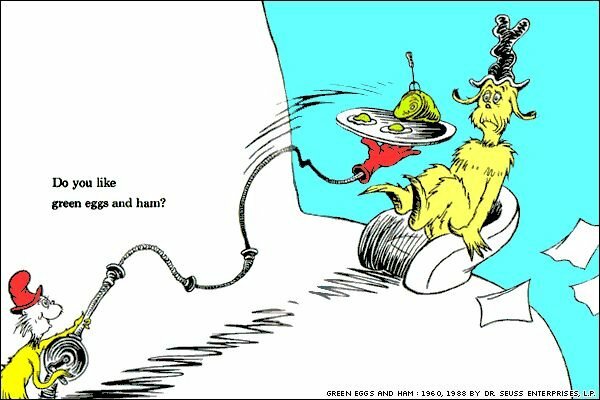 But just as Sam-I-Am finally discovered that he liked Green Eggs and Ham, you might be persuaded that my Green Porridge recipe is just as delicious. 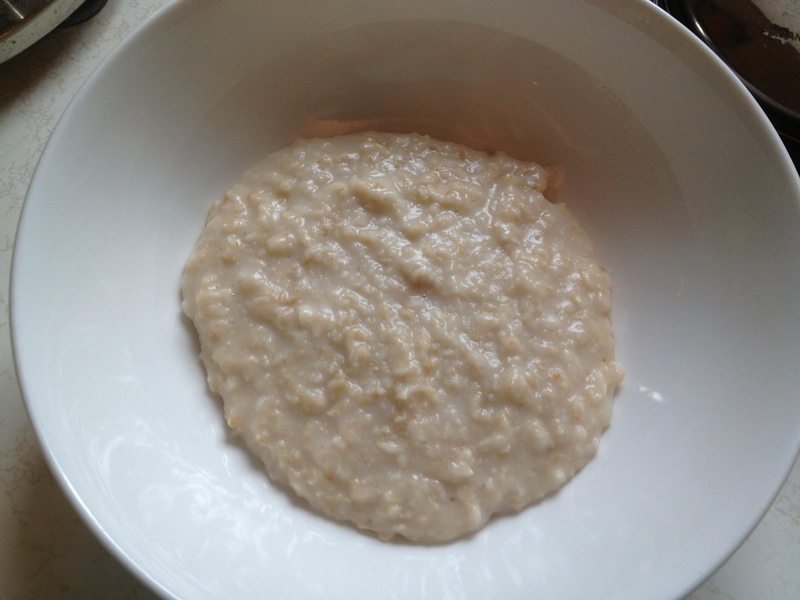 When you imagine porridge, most people think of a creamy bowl of oats topped prettily with fruit… My offering today may not look so appealing, but I promise it packs a nutritional punch, and will get your day off to a great start. 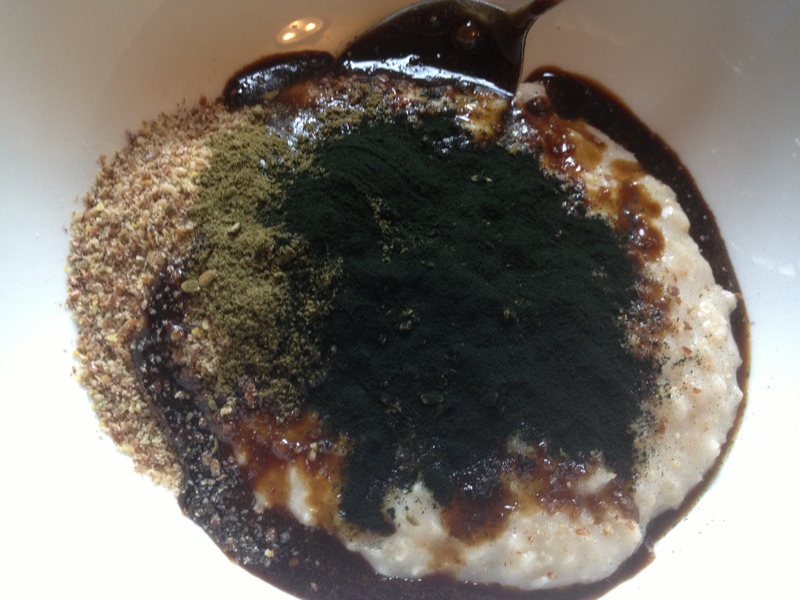 Green porridge is a super-food concoction of body-supporting nutrients that are gentle on the digestive system and that will nurture and heal you. Oats are a fantastic food – full of soluble and insoluble fibre, magnesium and low-glycemic carbs. They fill you up, give you consistent energy and also make the perfect delivery system for any number of nutritional add-ins. Ingredients for one serve: You can start with smaller quantities of all of the add-ins if you prefer, or be brave and dive right in! 1 heaped tablespoon of LSA (Linseed, Sunflower Seed and Almond Mix – pre-ground). 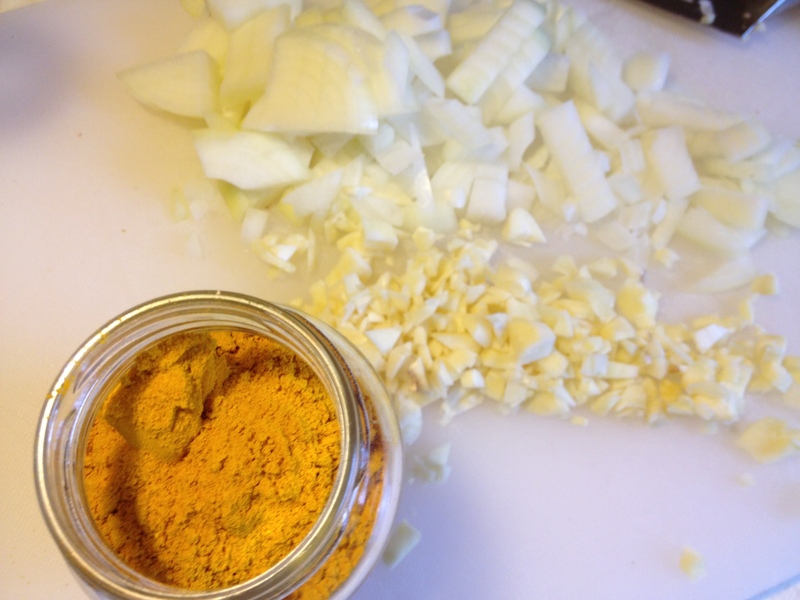 If you can’t buy this locally, here’s a simple recipe so you can make some and keep it to hand: LSA Recipe LSA is high in protein and is helpful for detoxing and supporting your liver. I use it daily, and it makes a great addition to smoothies, salads, and even sprinkled over your steamed vegetables. 1 tablespoon of flaxseed oil or Udo’s Oil (my favourite!). These essential fatty acids support your hormones, brain, skin and hair, immune system, digestive system and metabolism. 1 heaped teaspoon of spirulina. 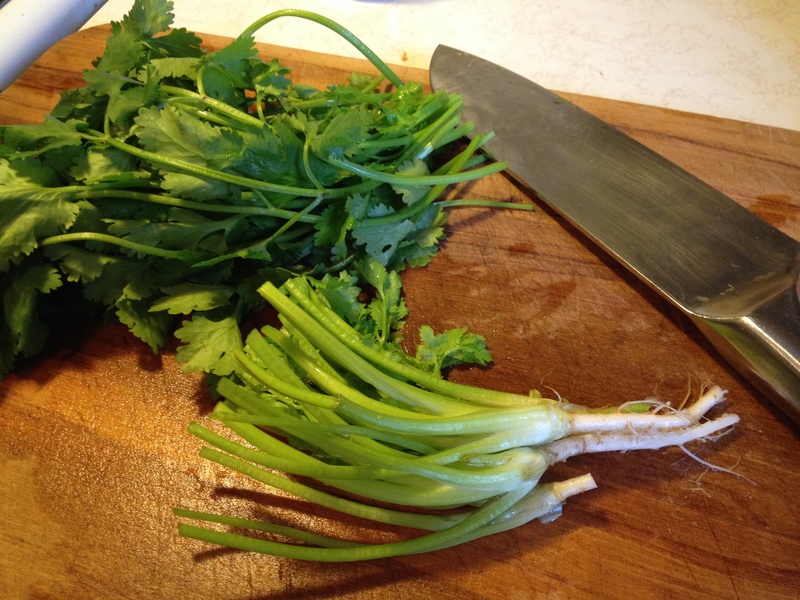 This superfood’s benefits include: high in protein, a strong detoxer, anti-candida supplement, lowers cholesterol and blood pressure, boosts immune system. 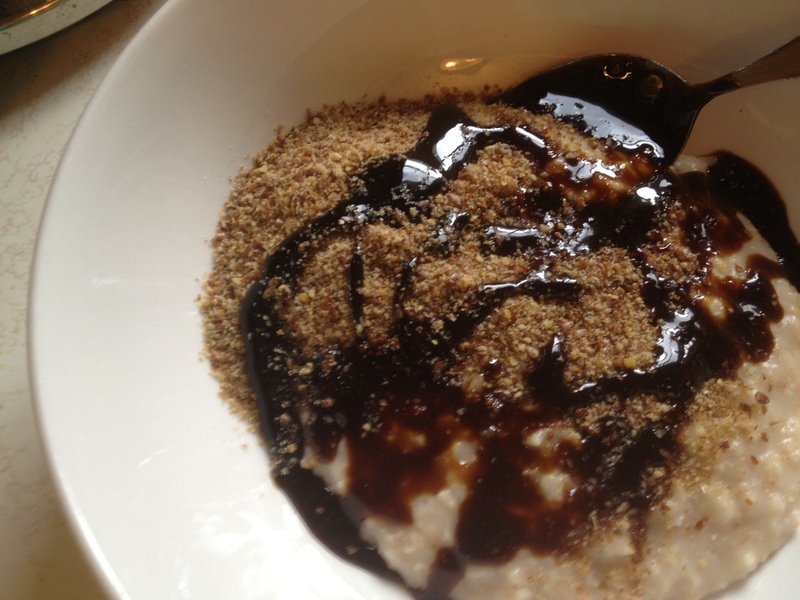 1 dessertspoon of blackstrap molasses. This under-appreciated sugar byproduct is chock full of iron and B group vitamins. 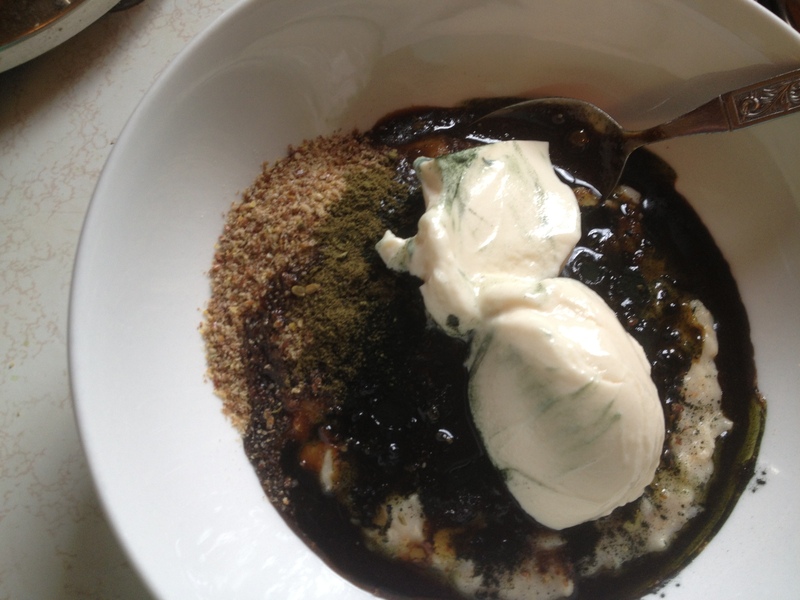 Tip in your oil, and a dollop of your favourite yogurt! 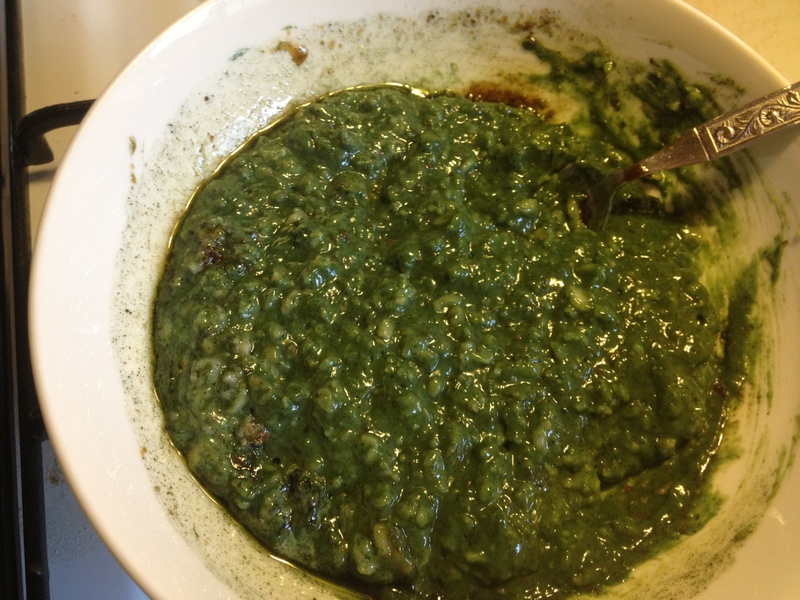 Mix it all together and you get… Green Porridge. Enjoy!